There are so many ways to study the earth. 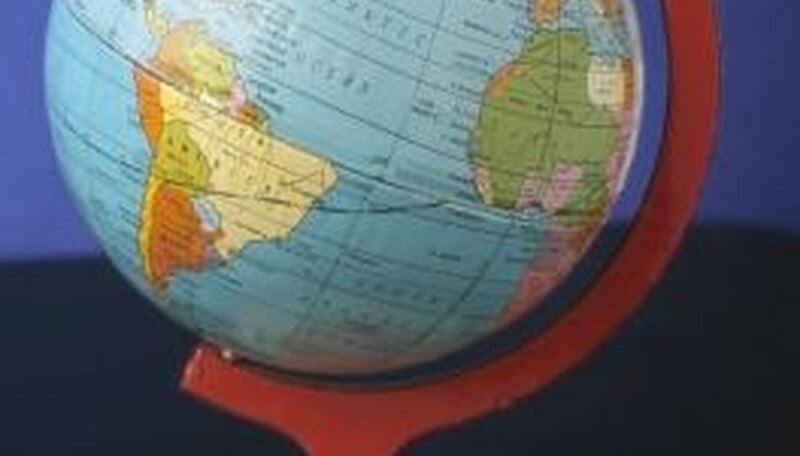 Earth science is a comprehensive field and one that can be a lot of fun in the classroom. 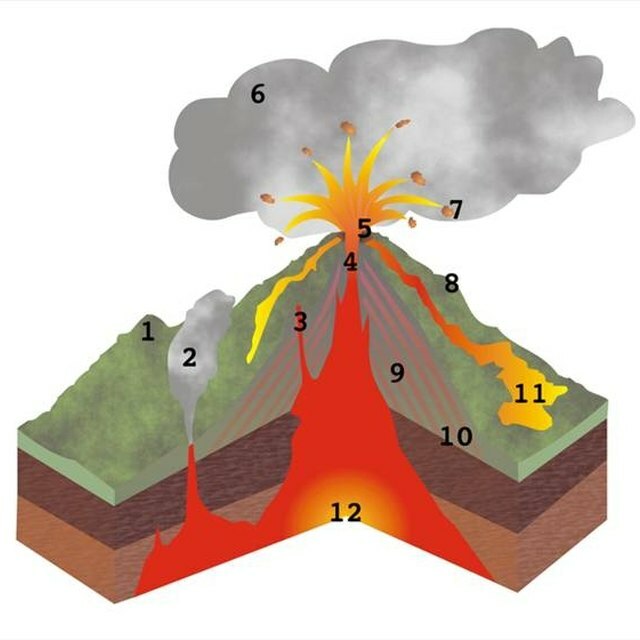 There are a variety of ways that students can understand the layers of the earth and understand the various principles that apply to volcanoes, sink holes, earthquakes and more. Many earth science projects start with showing how the layers change from the surface to the center of the earth. This can be done with a very simple model cutting a large Styrofoam ball in half and coloring the various layers with acrylic paint. Paper mache works for this as well. Try to make the layers to scale (crust: 6-40 miles; mantle: 1,800 miles; outer core: 1,375 miles; and inner core: 1,750 miles). You can use different food items to show different layers of the earth in lots of different ways. One very simple science project for younger students is to take a hard-boiled egg. With the help of an adult cut the egg in half, trying to keep the shell intact as much as possible. What you are looking at is three layers. The shell is like the earth's crust with the white as the earth's mantle. The core is the yolk. If the egg shell cracked when cutting, this represents the tectonic plates that move during an earthquake. Another fun edible project uses chocolate cupcakes to create a village. Place a large scoop of ice cream at one end of the village. The ice cream represents a glacier. As it melts, it will slowly overtake the village. Also using cupcakes, you can take a core sample out of the center. This can recreate how geologists take samples from the core (which may be softer and gooey perhaps with blueberries or chocolate chips within). To step it up and step up the fun, you can create model volcano that really erupts. Use a cardboard box and modeling clay around a soda bottle. Use different colors of clay create the molten lava under the earth's surface, the earth plates and other levels of earth. Use vinegar, dish soap and water in the bottle with baking soda to trigger the eruption. This shows the layers of the earth in a very exciting fashion. You can also create a model in a fish tank that demonstrates how waves work and the effects of a tsunami. Another idea is to take several powerful fans to see if you can re-create a hurricane and how it travels over the earth. Leonard, Kimberlee. "Science Projects on the Layers of the Earth." Sciencing, https://sciencing.com/science-projects-layers-earth-5380127.html. 24 April 2017.